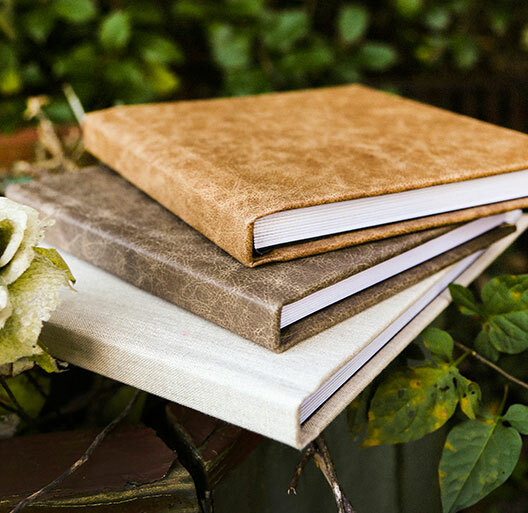 The Shortcake Heirloom Album is a custom book of stunning images and content professionally printed on 100-year archival-quality photo paper. 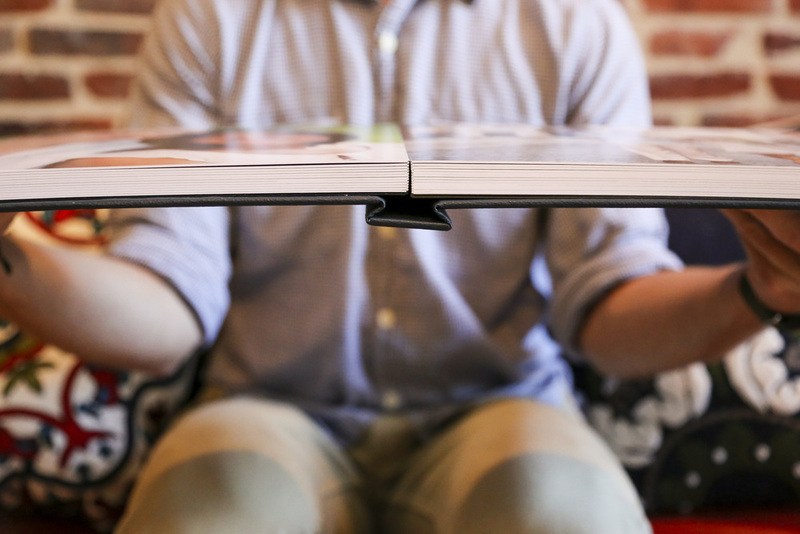 Inside, you'll find strong and durable pages that are rigid and thicker than our Signature Album. 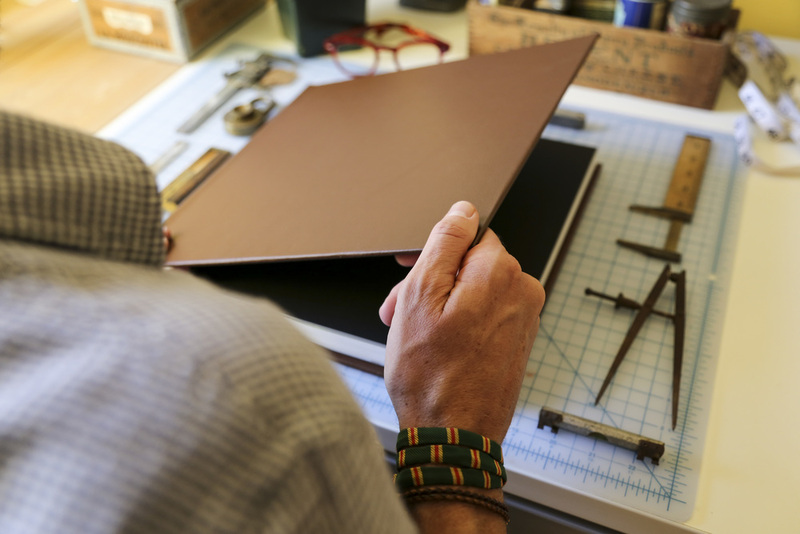 Size: 5" x 5", 8" x 8", 10" x 10", or 12" x 12"
The final cost of your album will depend on the length, size, and page thickness options you choose. 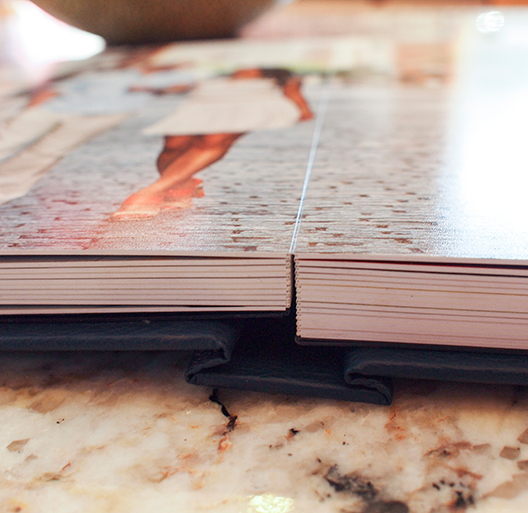 Prices include all design work, printing, and shipping fees (no surprises at checkout). 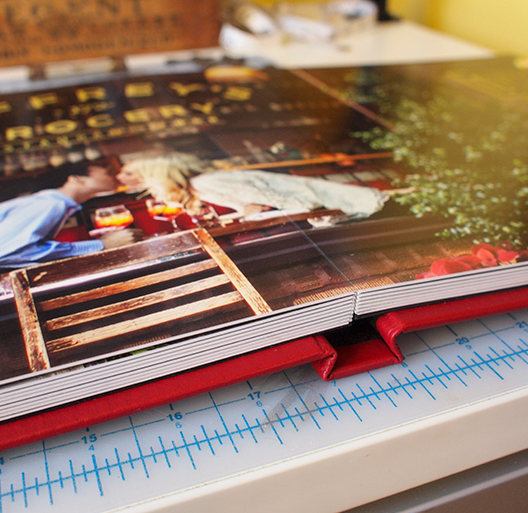 Like your memories, Shortcake Albums are meant to be shared, and we offer attractive discounts when you purchase two or more copies of your album.